Set on it’s own secluded beach, Fisherman’s cottage is as romantic and private as you can find. 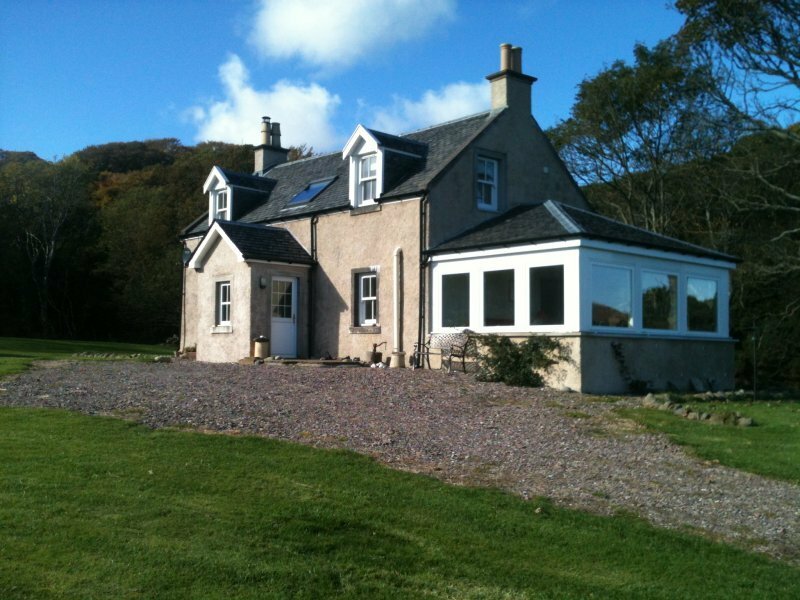 A wonderful coastal farmhouse perched on a hilltop overlooking the beautiful unspoilt Mull of Kintyre peninsula. The spectacular views and can be seen from nearly every room in the house. 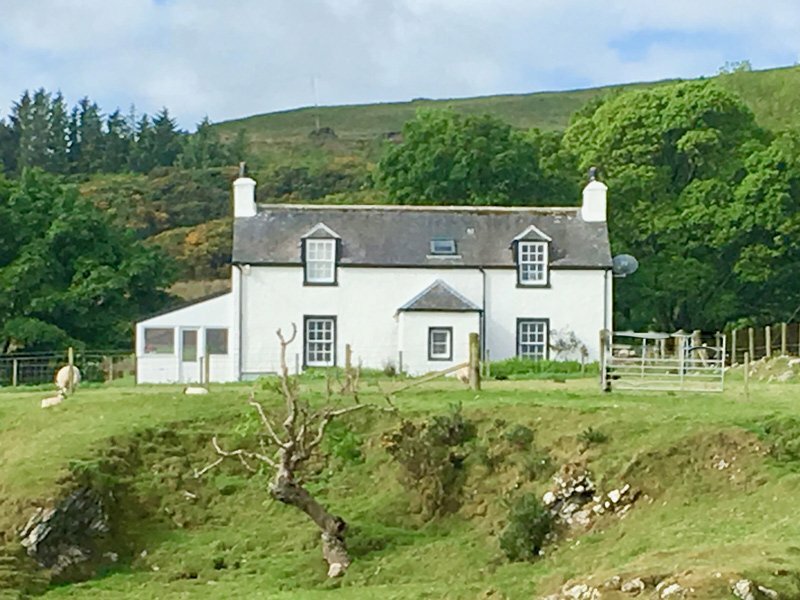 Nestled in it’s own private bay and completely refurbished in 2010 to the highest standards, New Orleans is a cosy secluded cottage for 2 with stunning views across to Arran and Ailsa Craig. Stable Cottage is a single storey traditional cottage which was formerly the shepherd’s cottage. 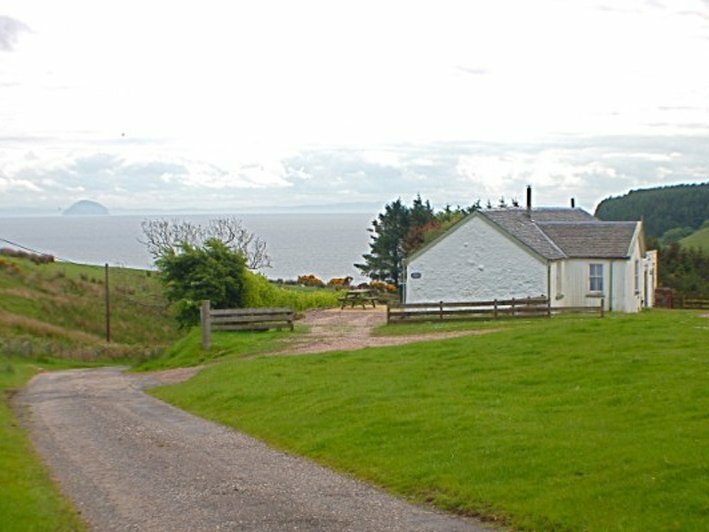 Located near to a very quiet minor road, the cottage has it’s own surrounding garden and grounds and there are lovely sea views to Arran and Ailsa Craig. 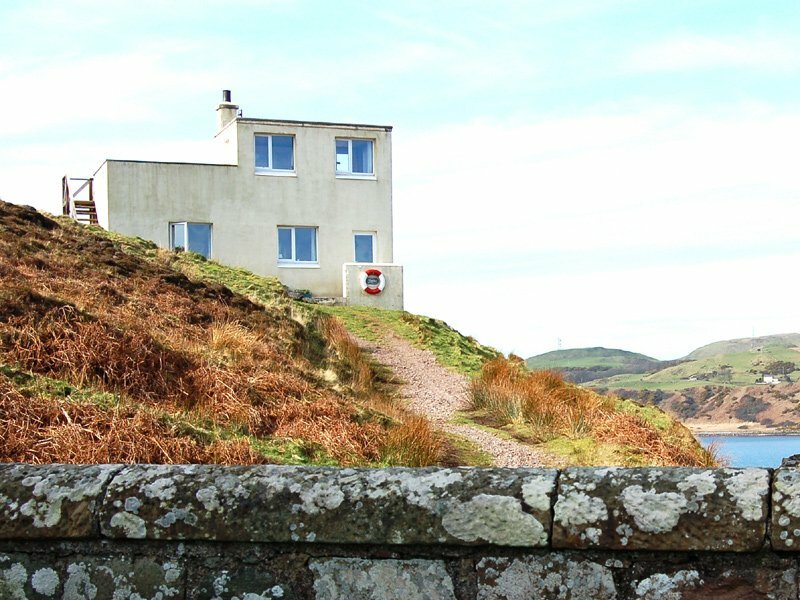 A former wartime lookout post nestled on a hilltop above the lighthouse enclosure. Superb views up Kilbrannan Sound and across to Arran & Ailsa Craig. 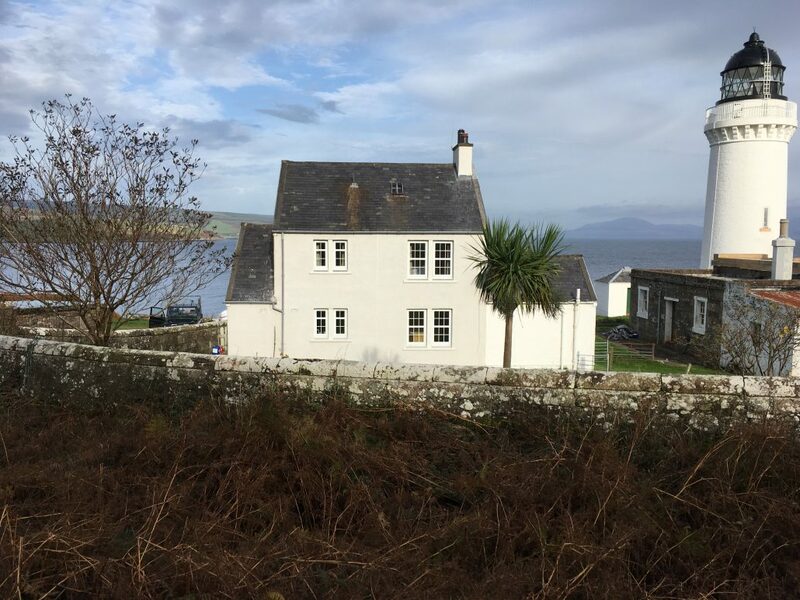 This former Principle Light Keeper’s house has been recently refurbished to provide comfortable and spacious accommodation for two guests.